A successful applicant must demonstrate the quality, originality, and feasibility of the proposed project, as well as the superior intellectual development of the applicant. It is not relevant whether the applicant has begun working toward, or currently holds, a PhD. It is not relevant whether the applicant has begun working toward, or currently holds, a PhD. Please note that no fellowships will be given for dissertation research. The proposed project must be significantly different in content and preferably filed and formed from the applicant’s previous work. 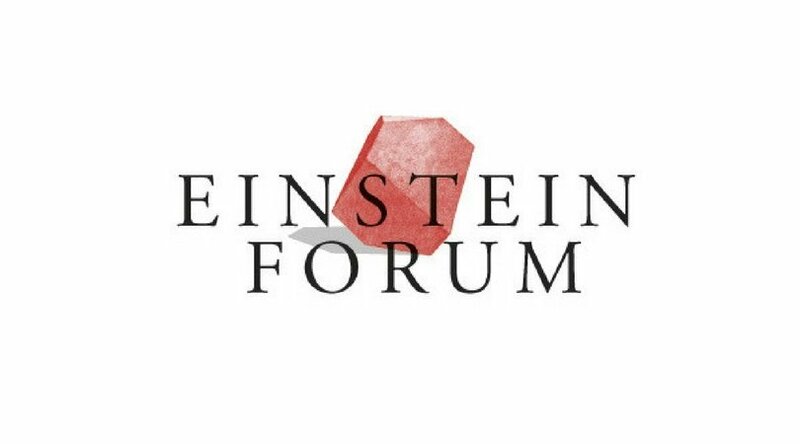 German and international applicants are eligible for this Einstein fellowship. ← Udacity Google Africa Scholarship Program 2018 for aspiring developers in Africa. Entries For The Afrinolly Short-Film Competition Is On; $25,000 Up For Grabs!